After getting the TENAA certification in China recently, the ZUK Z2151 has been finally revealed and the images surfaced the internet clearly shows the curved design of the phone with narrow bezels. But, the display is not curved like we have seen in Samsung flagships. So, the Edge that most of us might be expecting in ZUK is not visible through the images. The phone also features the Snapdragon 821 processor and is one of the key highlights of the phone. Other images of the phone show the front part of the phone which has a fingerprint scanner, which is similar to the ZUK Z2 and Z2 Pro. As the phone is revealed only through images, there is nothing much to talk about apart from the specifications which are speculated by many media houses. According to which, the Zuk Edge has a 5.5-inch (1920 X 1080 pixels) full HD 2.5D curved glass display, 2.35 GHz Quad-Core Snapdragon 821 processor with Adreno 530 GPU. There will be two options for the users on the basis of storage capacity: 4GB/6GB RAM with 32GB/64GB internal storage. 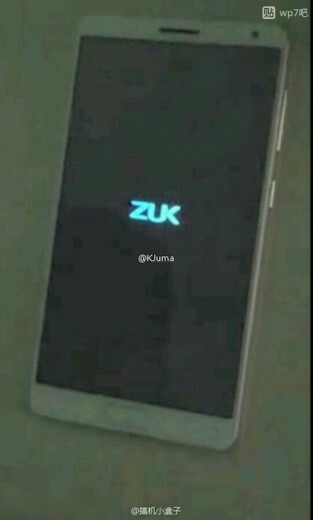 The Zuk Edge will be also featuring Android 6.0 (marshmallow) with ZUI 2.0 and a 13 MP rear camera with LED Flash. Dual SIM, Fingerprint sensor, heart rate sensor are some other notable features. Dimension wise the phone will be 142.9 mm long, 74.5 mm wide, 7.68 mm thick and weighs 160g. It will be supporting 4G VoLTE, WiFi 802.11 ac (2.4/ 5 GHz), Bluetooth 4.1, GPS, USB TYpe-C and will be featuring 3000 mAH battery with Quick charge 3.0. The color options are restricted to black and white and the phone is expected to surface in the market by early December. 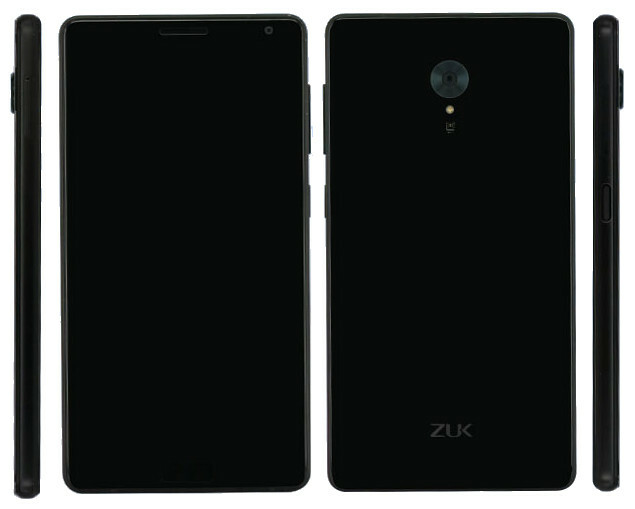 It’s quite long since the market has been offered with a new ZUK phone and looking at the speculated specifications of the phone, it is promising to a significant extent. Let’s see how the Zuk Edge performs once it is launched and we get to know some on-hand user experiences.